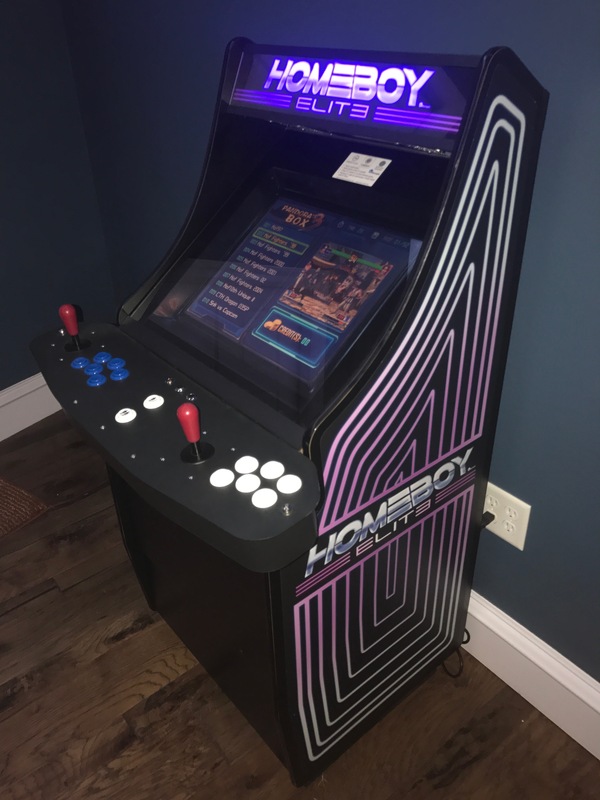 Fantastic Home Use Only Arcade System. Has 520 games in the system. 1-2 Players. 6 buttons per each player. Fight head to head! Dedicated Scan Line Generator makes modern High Def LED screen look like a retro CRT. Parental Control credit lock out. Easy to move with built in roller wheels. Contact us for Shipping info.